American aviators Charles and Anne Morrow Lindbergh are most recognized for the unprecedented and record-making intercontinental flights they braved in the early 20th century. The life of adventure and tragedy they shared inspired both Charles and Anne to publish a number of books including detailed autobiographical accounts of their travels and, in their later years, novels and articles on topics as diverse as love and marriage, war and peace, science, and environmentalism. Charles Lindbergh spent most of his childhood in Little Falls, Minnesota and developed an interest in aviation at an early age. He enrolled in the Nebraska Aircraft Corporation’s flying school in 1922 after quitting college and took up stunt performing, wing-walking and parachuting. In 1925 Lindbergh was hired as the chief pilot for a newly designated U.S. air mail route between St. Louis and Chicago by Robertson Aircraft Corporation where he had previously worked as a flying instructor. In 1926 Lindbergh decided to pursue the recently renewed Orteig Prize – a $25,000 award for the first successful nonstop transatlantic flight specifically between New York City and Paris which had recently attracted a number of well-known aviators. He secured a loan and a deal with Ryan Aircraft Company of San Diego to build a custom single-engine monoplane which Lindbergh co-designed with Ryan’s chief engineer. On May 20th, 1927 at the age of 25, Lindbergh took off from Roosevelt field in the newly dubbed Spirit of St. Louis and after a 33 1/2 hour flight over the Atlantic Ocean landed at the Le Bourget Airport in Paris, France. 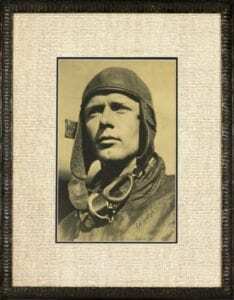 Lindbergh’s incredible feat granted him immediate fame, he was named the first Time Magazine “Man of the Year”, appointed by President Herbert Hoover to the National Advisory Committee for Aeronautics, and asked to pen multiple autobiographies and complete a number of tours of fame. While on a tour in Mexico City, Lindbergh met Anne Morrow, the daughter of Dwight Morrow who had acted as a financial adviser to Lindbergh during the design and construction of the Spirit of St. Louis. The couple were married two years later and would have six children. Anne became Charles’ flying companion and, in 1930, became the first American woman to earn a first-class glider pilot’s license. The couple completed multiple intercontinental flights and became the first duo to fly from Africa to South America. 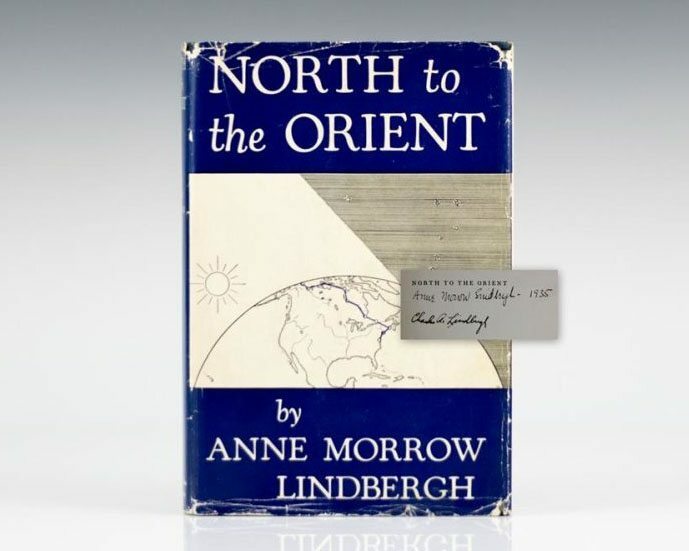 Anne’s first book, North to the Orient was published in 1935, a beautifully written account of the 1931 flight completed by she and he husband by the Great Circle Route. The voyage took them from College Point, Long Island, to Alaska, then by way of St. Lawrence Island to Siberia, Kamchatka, and Japan. 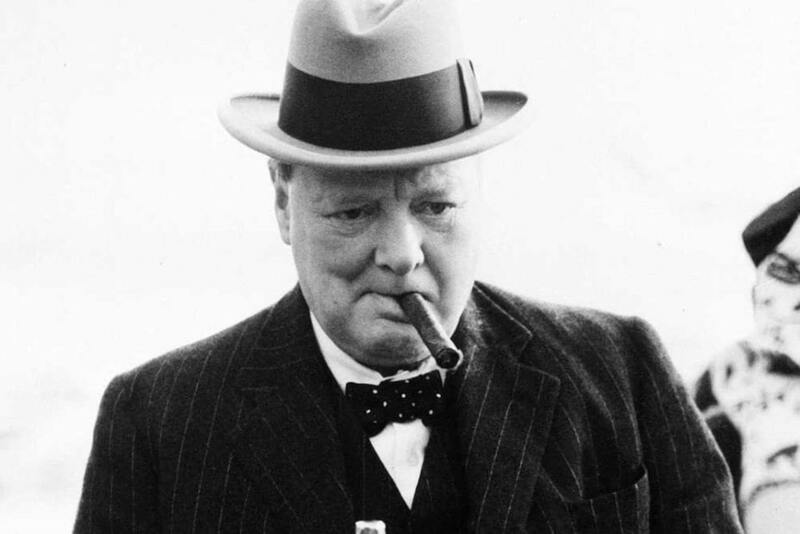 From Osaka, where they discovered a stowaway in the plane, they crossed the Yellow Sea to China and went up the Yangtze River to Nanking, where they brought aid to flood refugees. The book became an instant bestseller and the first edition of 25,000 copies sold out within days. In 1932, the couple’s first son Charles Augustus Lindbergh Jr. was tragically kidnapped and murdered at only 20 months of age, prompting the Lindbergh’s to relocate to England, and later France, to escape the resulting frenzy of public and media attention. The couple stayed abroad for the duration of World War II where they both became outspoken advocates for many of the political ideals of Nazi Germany, subsequently destroying their literary reputations in the United States. After the War, the Lindberghs returned to the United States and both continued to write in an attempt to rebuild their reputation. 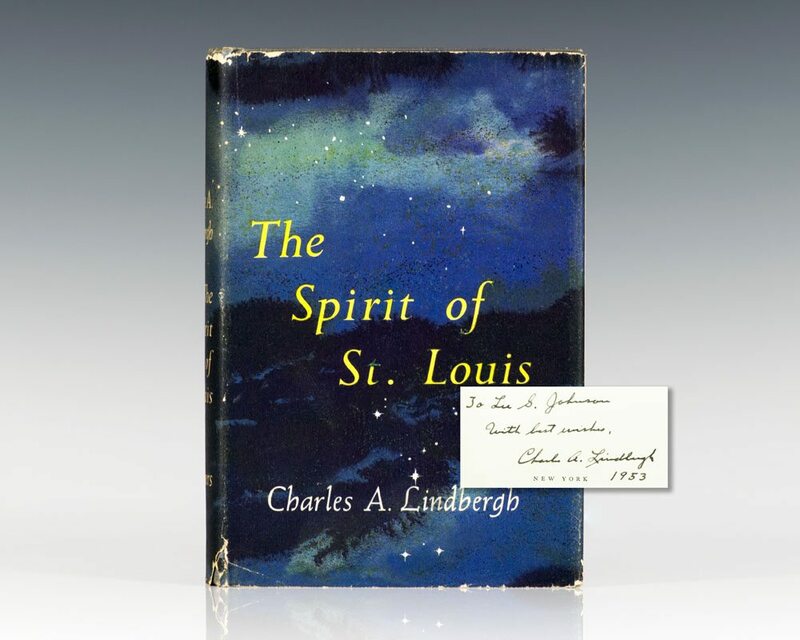 In 1953, Charles Lindbergh published his second autobiographical account of his historic 1927 flight, The Spirit of St. Louis. In the book, Lindbergh recounted the conception and construction of the Spirit of St. Louis which was built in only three months in the race to achieve the first trans-Atlantic flight and the $25,000 Orteig Prize in addition to a detailed account of the 33-hour solo flight. The book won the 1954 Pulitzer Prize for Autobiography and became an instant bestseller. 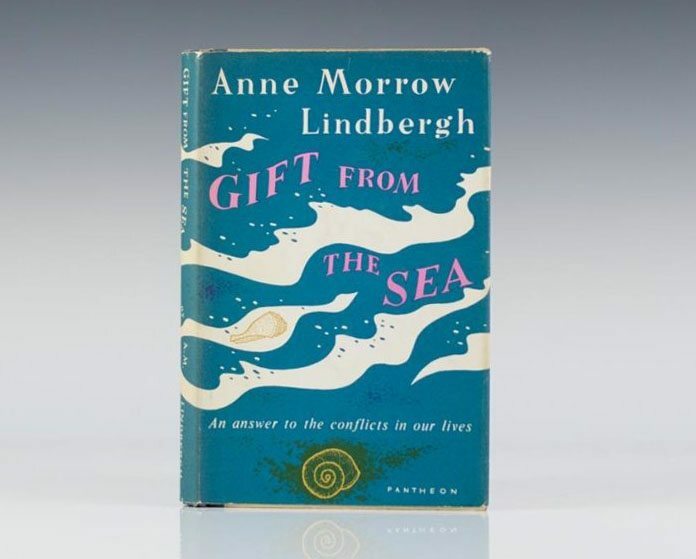 Two years later, Anne published Gift from the Sea: An Answer to the Conflicts In Our Lives, an essay-style piece in which she explored the role of the American woman in the 20th century which soon became the top nonfiction bestseller in the United States for 1955. 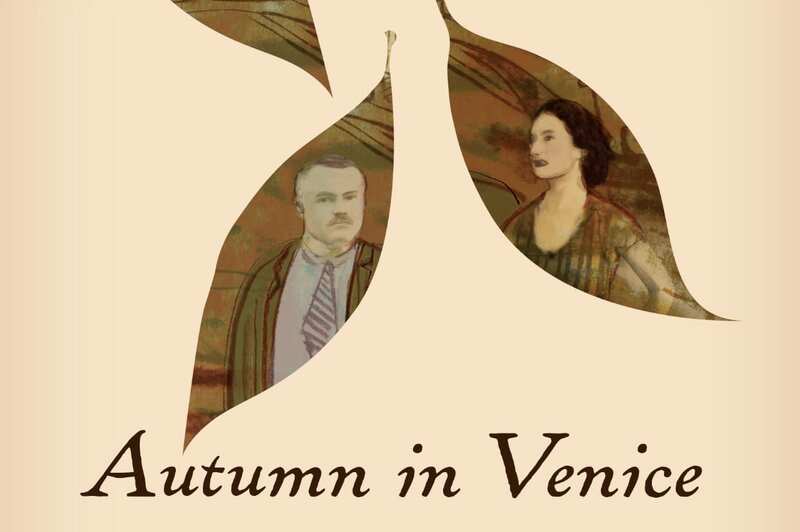 Both Anne and Charles received numerous awards and honors throughout their lifetime for both their adventures in aviation and contributions to literature. 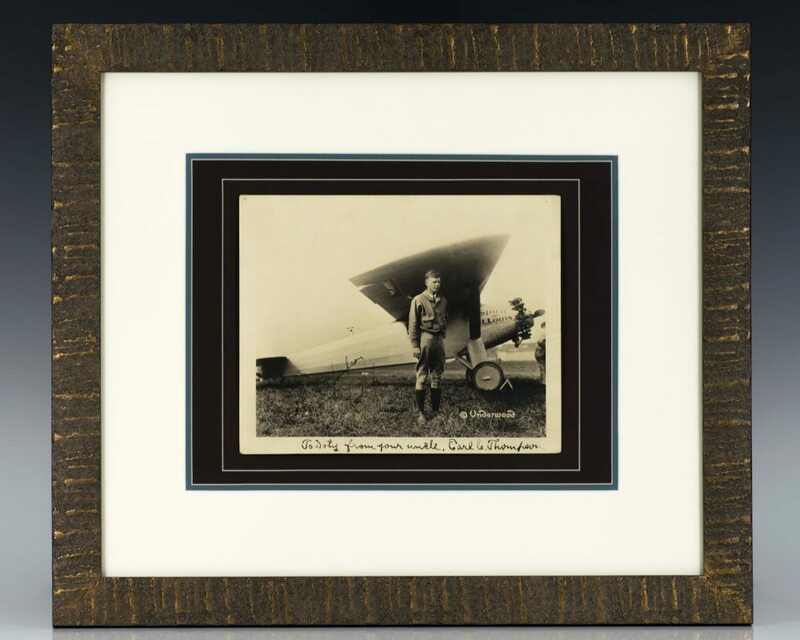 In addition to the items highlighted above our collection currently includes a Charles Lindbergh Signed Photograph signed by him in 1929 as well as a number of signed photographs and first editions written by other icons in the field of aviation including Amelia Earhart and Edward V. Rickenbacker.